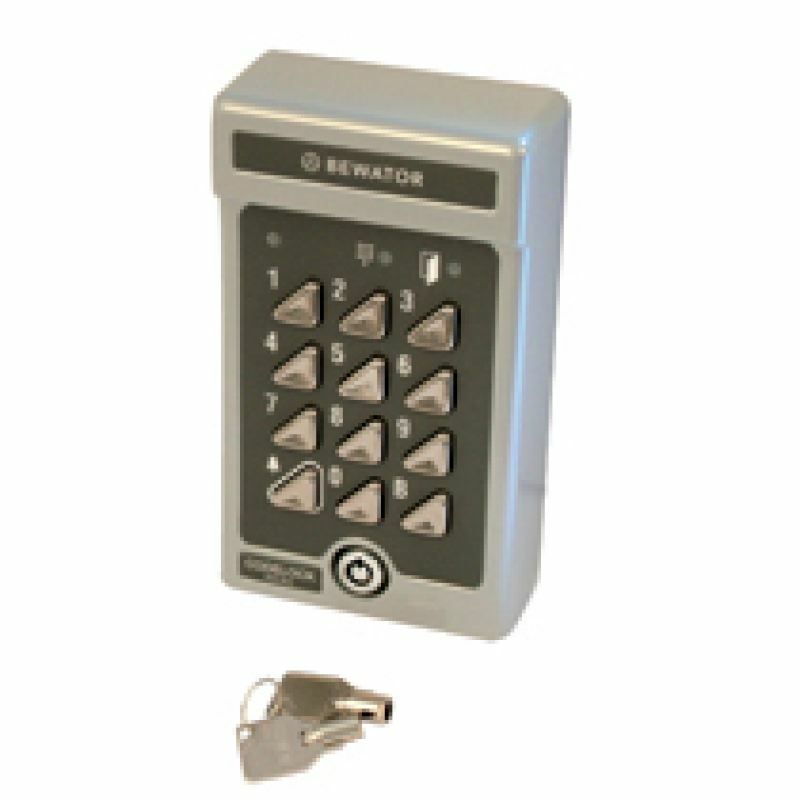 Please note the Siemans Bewator keypad is now manufactured by Vanderbilt and is called a V44! 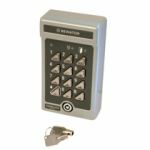 TheVanderbilt K44 Duo Electronic Keypad 12/24V AC/DC has a codelock with four code combinations, can also be set to advanced mode providing 30 codes (20 x 4-digits and 10 x 6-digits), 2 relay outputs, internal or external use. Surface mount, back-lit keypad.